Stu (From Scotland | Working in Kyoto, Japan) on 21 November 2012 in Plant & Nature and Portfolio. beautiful framing, focus and DOF ! excellent autumn mood ! Wonderful! I love this image. Great dof & colours ! Nice vivid colors specially in the background. so beautiful colors, lights & background! 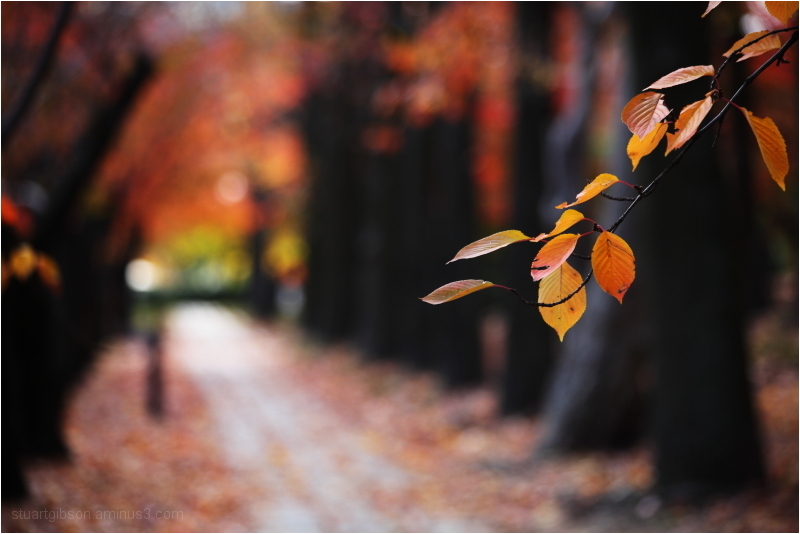 Superb framing, colors and play with dof ! Beautifully framed and love the rich rustic color palette!